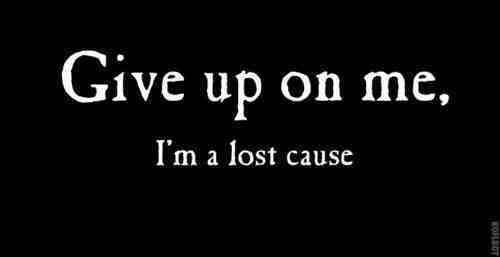 Picture & Quote Uploaded By Kaden. Picture & Quote Uploaded By Henry. Picture & Quote Uploaded By Kraig. 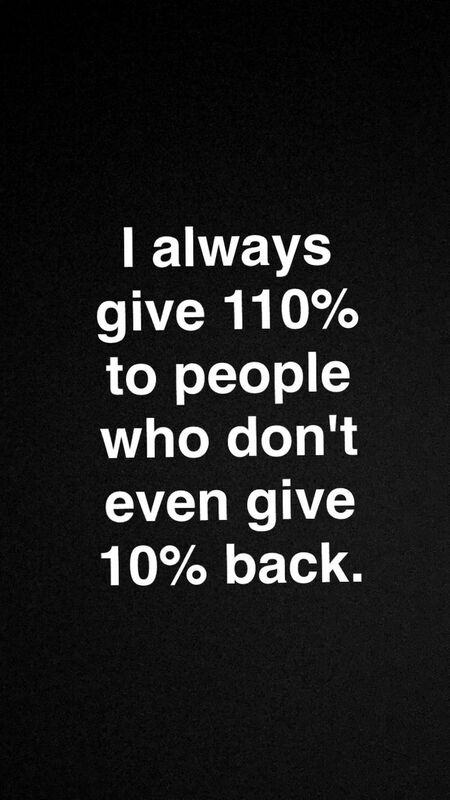 I always give 110% to people who don’t even give 10% back. Picture & Quote Uploaded By Tate. It’s okay, I understand.. She’s skinnier. She’s funnier. 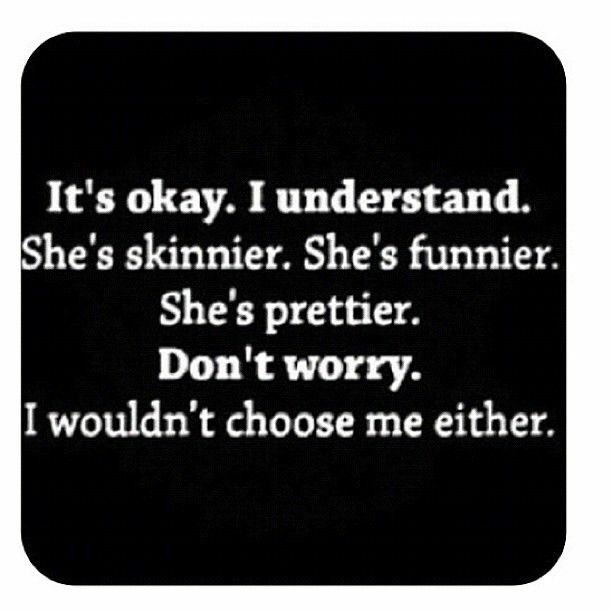 She’s prettier, don’t worry, I wouldn’t choose me either. Picture & Quote Uploaded By Candido.